Mercedes F1 Team confirmed that Lewis Hamilton’s engine did not suffer any fatal failures during the Austrian Grand Prix, meaning that it is ready to be raced during this weekend's British Grand Prix. Following a dominant showing during the qualifying session and the opening phase for the Austrian Grand Prix at last weekend, Mercedes suffered a double retirement with Lewis Hamilton and Valtteri Bottas, the first since the 2016 Spanish Grand Prix which also ended Hamilton's 33-race-long point scoring streak. 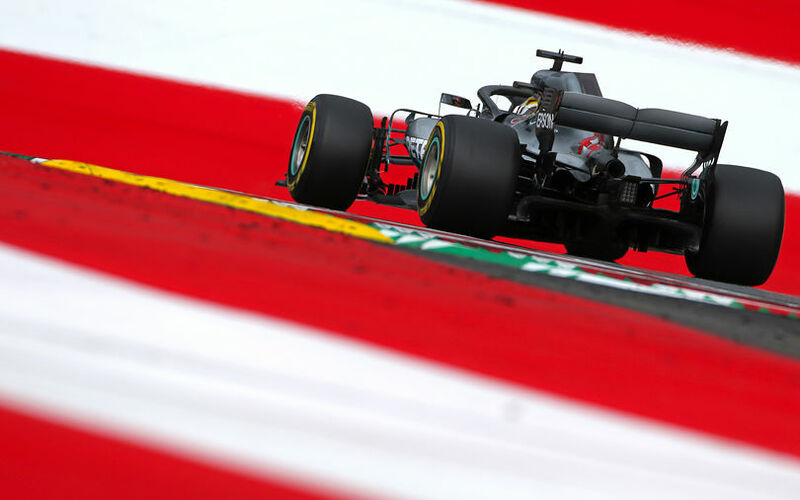 The Brackley-based squad confirmed right after the chequered flag fell at Spielberg that Hamilton’s retirement was related to a fuel pump issue while Bottas’ car suffered a hydraulic leak. In a press release issued on Monday, Mercedes’ technical director James Allison disclosed that he was unsure about the consequences of the failures, indicating that the power units could have suffered fatal damages after the sudden shutdowns. After a thorough analysis completed at the centre of Mercedes engine department, in Brixworth, the team identified the issue which led to Hamilton’s retirement. A small metal clip that fell off inside the fuel pump, led to a blockage. The result was that no fuel could be supplied to the engine. However, the team is adamant that the engine is completely healthy and is ready for further use. It is expected to complete five other races. The Anglo-German team did not specify the cause of Valtteri Bottas’ hydraulic issue which resulted in the end that the Finn could not select gear. However, the gremlin is believed to have caused no harm to the power unit itself.